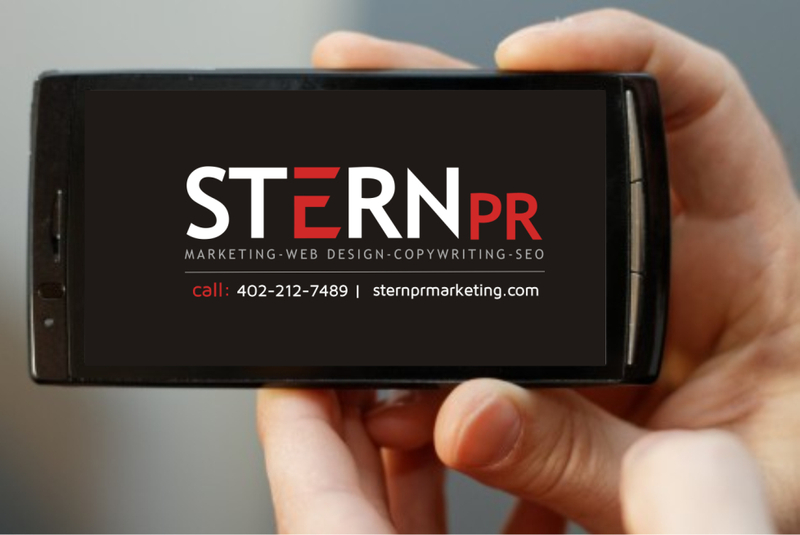 (Omaha Ne Marketing Firm News) — Warning: Google rolls out new algorithms that penalize or down rank websites that are not mobile-friendly. Not sure what that means? Test your website. How does it look on a smart phone or tablet? If you can not view the full site content, are forced to zoom in or pan – it’s time to convert. Go mobile. It use to be all the rage for its bells and whistles – the look. But now flash within websites is passé for two reasons. Content within flash animations are read by search engines as an image rather than words, so flash does nothing for SEO – rank building. Secondly, based on the announcement of Google’s new algorithms, websites with flash animations are expected to be penalized with a down ranking – simply because the flash does not display on smart phones and tablets, including Android Samsung Galaxies or OS Apple devices like iphones and ipads. “To improve the search experience for smartphone users and address their pain points, we plan to roll out several ranking changes in the near future that address sites that are misconfigured for smartphone users,” said Yoshikiyo Kato, Software Engineer, on behalf of Google Mobile Search team on the webmaster blog. Optimizing a website for mobile search use to be – an after thought. 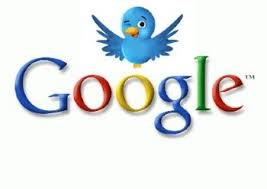 But as more and more people go online via cell or tablet, an estimated 31 percent of traffic, Google is altering its search algorithms to meet their needs. 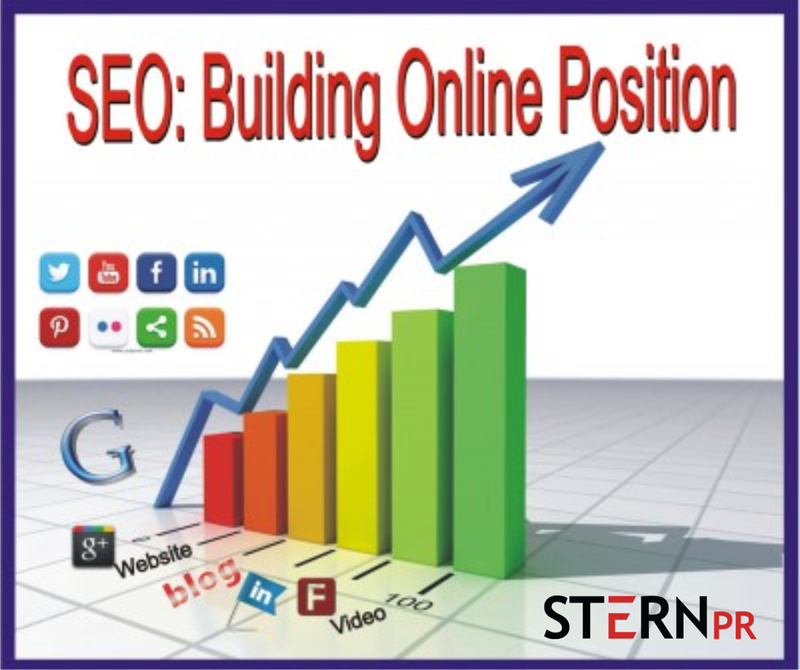 This means that, if your website is not built for tablet and mobile phone users, your website may lose its spot in organic search rankings. Yes, you are being forced to go mobile. 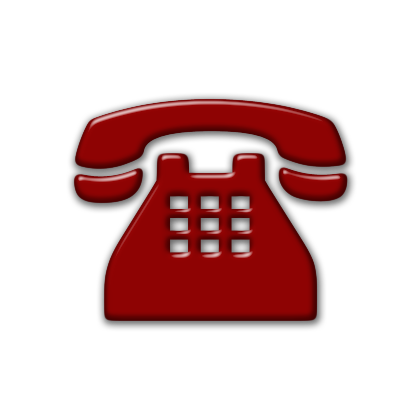 To convert your website to mobile, contact our Omaha Marketing and website design firm in Nebraska, here. 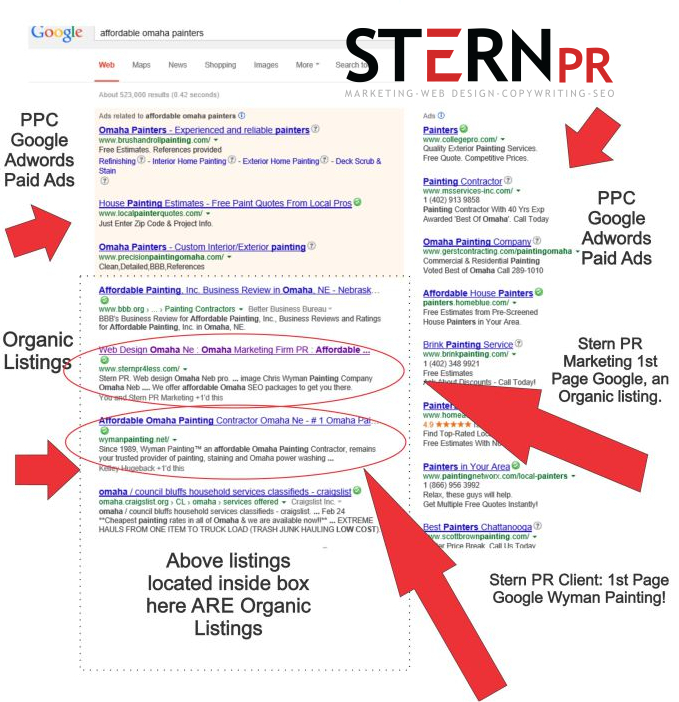 Call Stern PR Omaha Now! 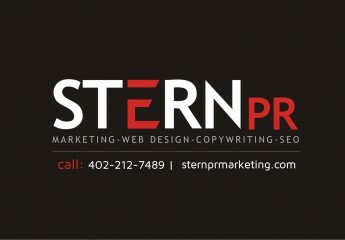 Stern PR Marketing Firm located in Omaha Nebraska is the go-to company for website design & development, SEO, Copy Writing, Graphic Design, Video, Social Media Management, Advertising and Public Relations services. Visit Official Website now.